I didn't do much drawing this year, only about two or three pieces I needed for my leatherwork or for cards. 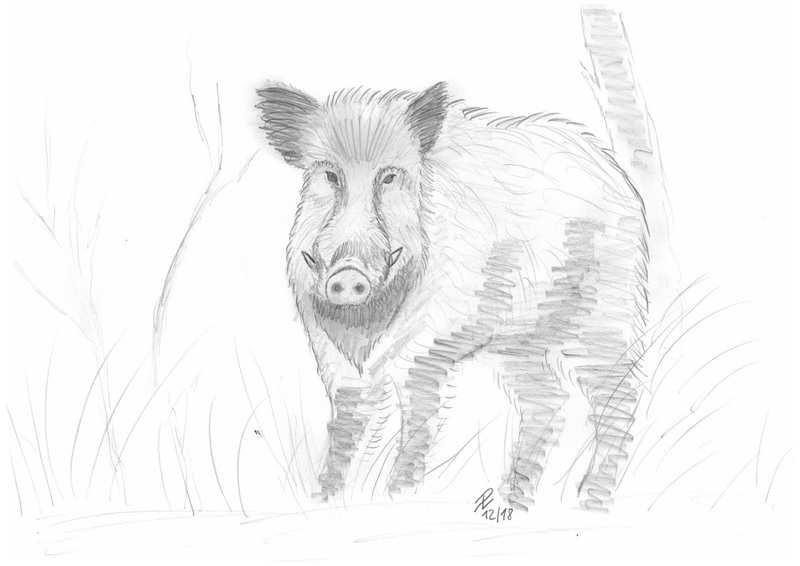 I felt the urge to draw a wild boar this week. 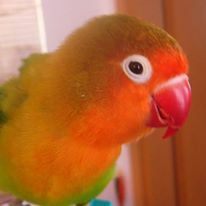 Although we have lots of them here with all the positive and negative effects, I love them. So here's my friendly wild boar. 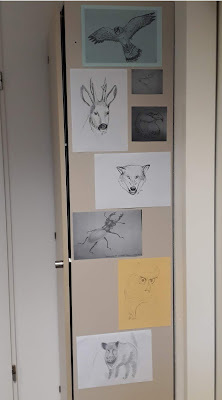 I also added a little art display to my office with all my favorite animal drawings I did from 2011 to 2018. I'm joining Paint Party Friday today. Have a look at all the other participants and see some wonderful art. Thank you! Makes me happy looking at them. He looks bold and beautiful! Your display is good idea. Always uplifting to see our own artwork on display, a handful of hand drawings is so much better than non. Beautiful line work. What a fun drawing. Love the display! wonderful drawings! Your boar is very cool. Happy PPF! I just love the boar. When I lived in AZ we would see them each morning going through our property. Your office display is wonderful!!! A great idea. 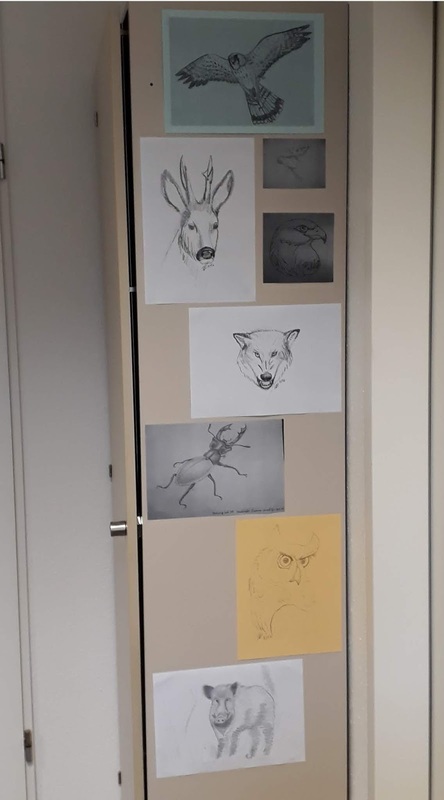 I love that wild boar drawing!! your boar looks quite happy. I like them but rarely see them. Willkommen auf Kokopelli Designs Blog. Kokopelli Design ist Handwerk und Handarbeit in allen Dimensionen und mit vielen Materialien. Mehr darüber? Welcome to Kokopelli Design's blog! Kokopelli Design is about handcrafting in all dimensions and with many materials. Would love to know more? Have fun reading and commenting!